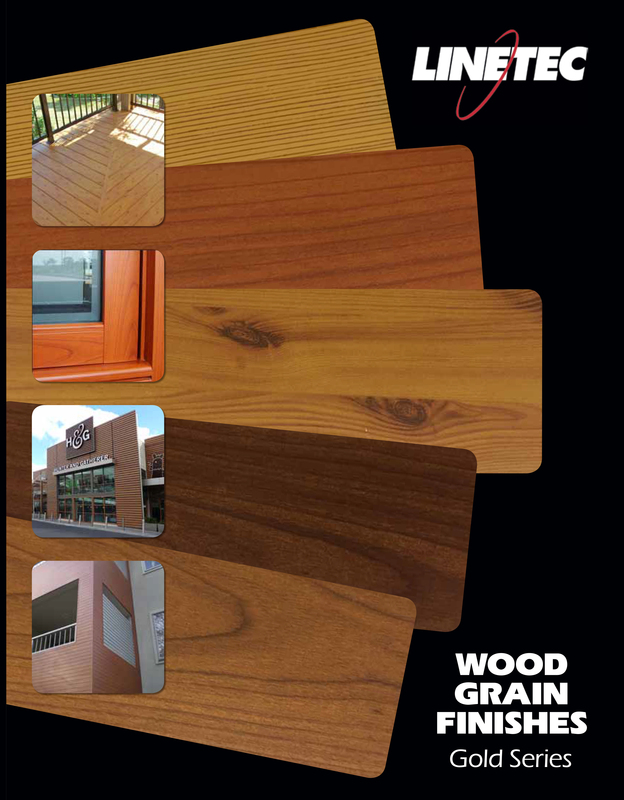 Linetec presents a new brochure showcasing its recently introduced, decorative, wood grain finishes for architectural aluminum products. "Wood Grain Finishes – Gold Series" presents 14 finishes selected for Linetec's standard Gold Series palette plus product descriptions and inspirational applications. 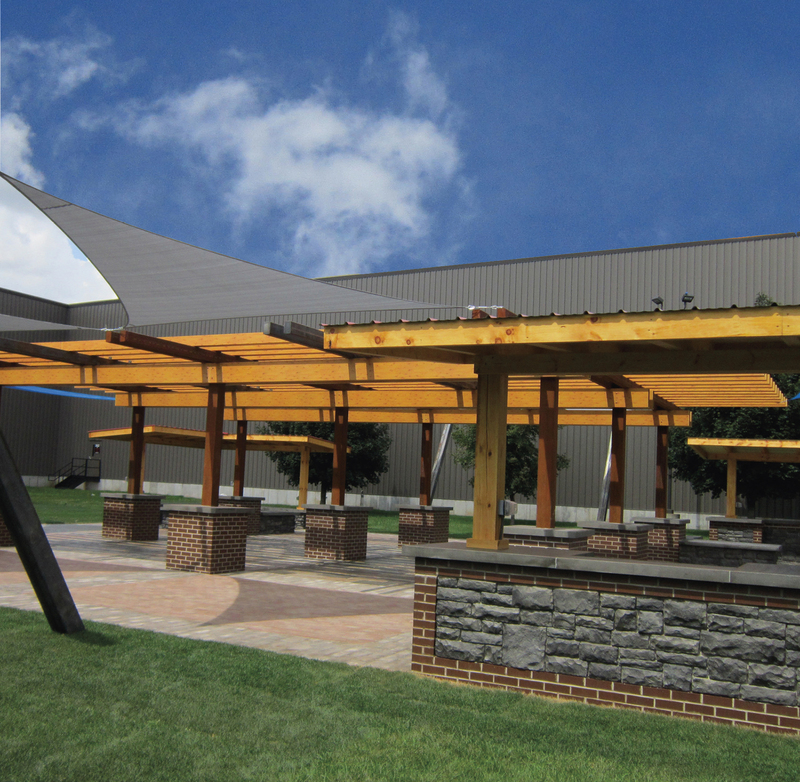 Earlier this year, Linetec teamed with Decoral System USA to expand its finish offering for architectural aluminum products. 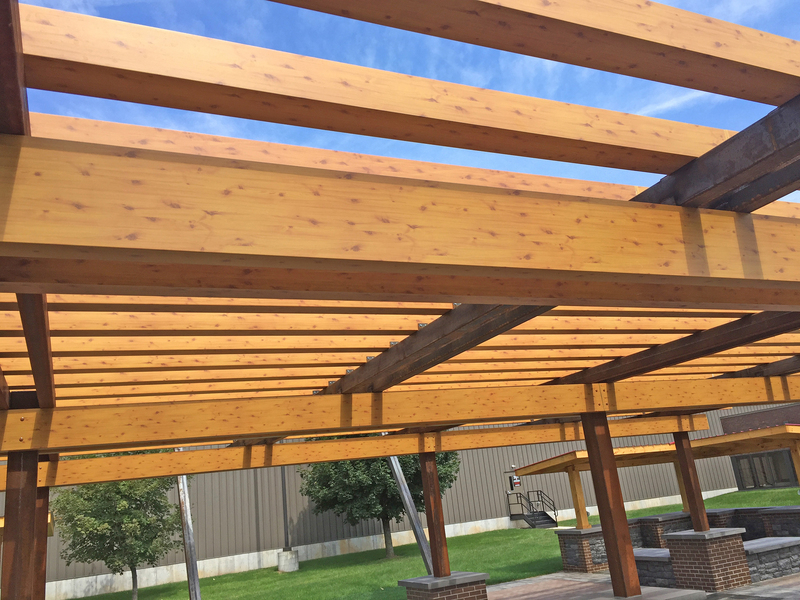 "In our industry, we are seeing the use of real wood in applications like curtainwall mullions and interior window surfaces. The Decoral process gives us the ability to offer a similar look at less cost," said Jon Close, Linetec's vice president of sales and marketing. Linetec will display the Gold Series wood grain finishes at GlassBuild America 2016 in booth #643 and at METALCON in booth #2439. In addition to accurately portraying authentic wood grain, the Decoral process can provide customers with marble and stone finishes, floral and camouflage patterns, animal prints or custom logo graphics. Enrico Piva, CEO of Decoral System USA, agreed and added, "We are proud to have an industry leader like Linetec add Decoral technologies to their new lineup of products and are excited to be a part of their success." For more information about Linetec's finishing services, please call 888-717-1472, email sales@linetec.com or visit http://www.linetec.com.